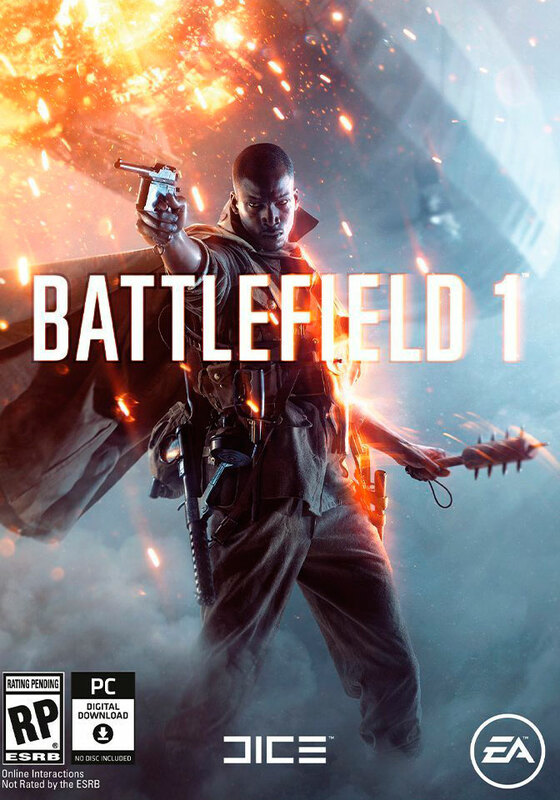 Battlefield 1 takes you into the center of events and battles of the First World War. You will as a full single-player company and an exciting multiplayer on land, on water and in the air. - Fight in large-scale battles, from street fighting and besieged the French city to the expanses of the Italian Alps and the Arabian sand dunes. Manage infantry and vehicles on the ground, in the air and in the sea: you are waiting for the tanks, motorcycles, biplanes and giant battleships. Оплатил через Сбербанк Онлайн, все прошло моментально, ключ тут же пришел на указанный имейл. Уже качаю игру. Рекомендую данного продавца. Все работает и активируется рекомендую!!!! Молодцы, активировал без проблем. Рекомендую продавца. Активировал, всё подошло, большое спасибо продавцу.